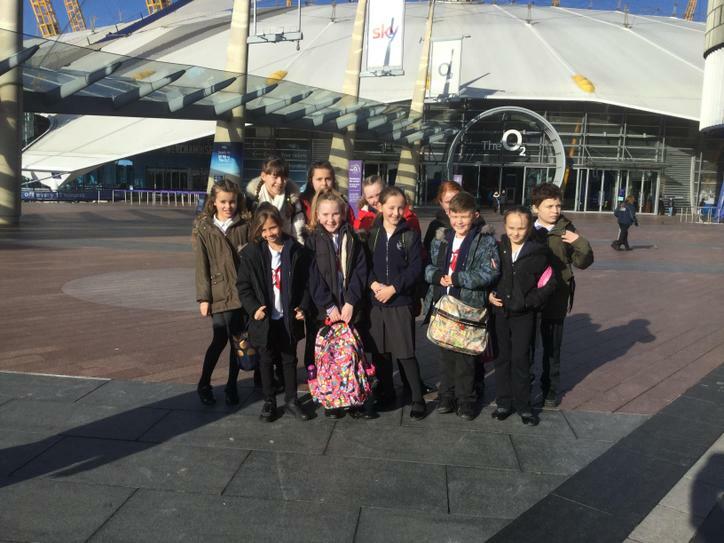 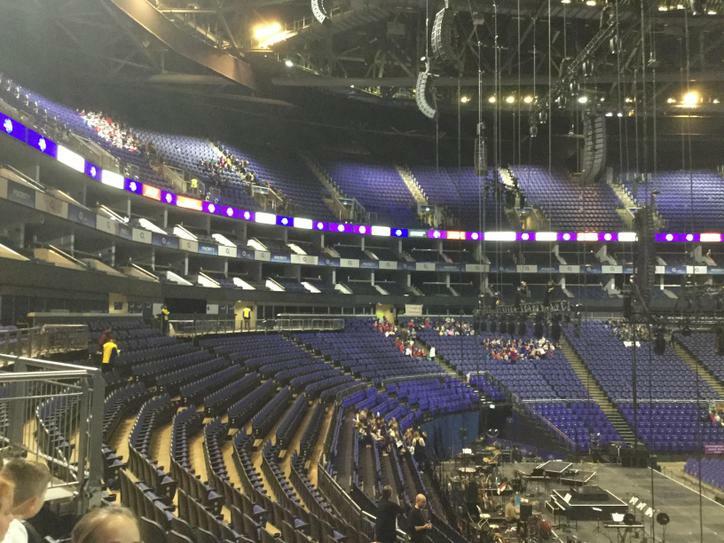 On Wednesday 30th January 2019 - 11 year 6 children from MPA went to the O2 arena to take part in Young Voices. 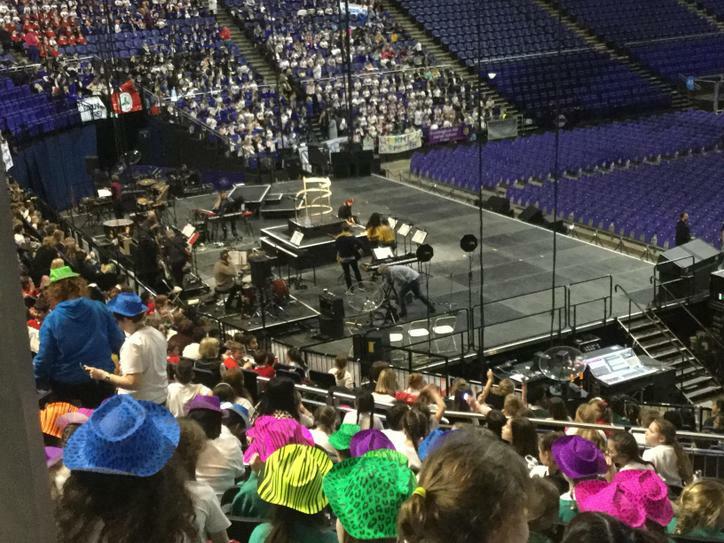 This event is the largest choir in the world. 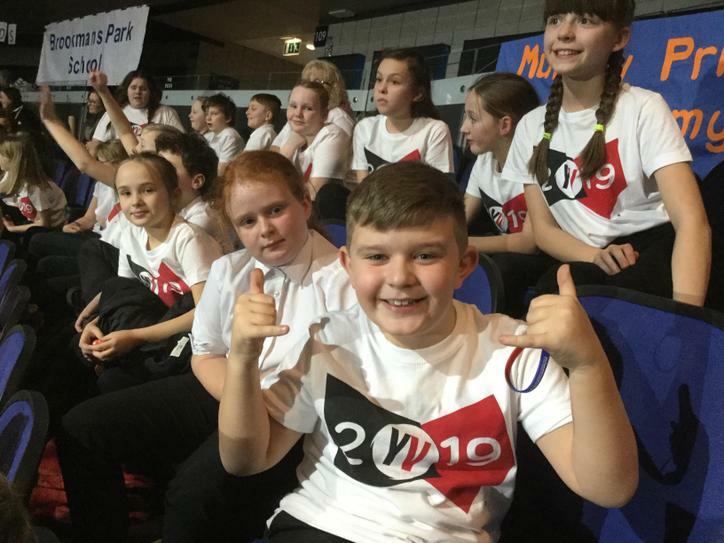 Here are some pictures and videos of the day.